Jurassic World ROARS INTO PET! 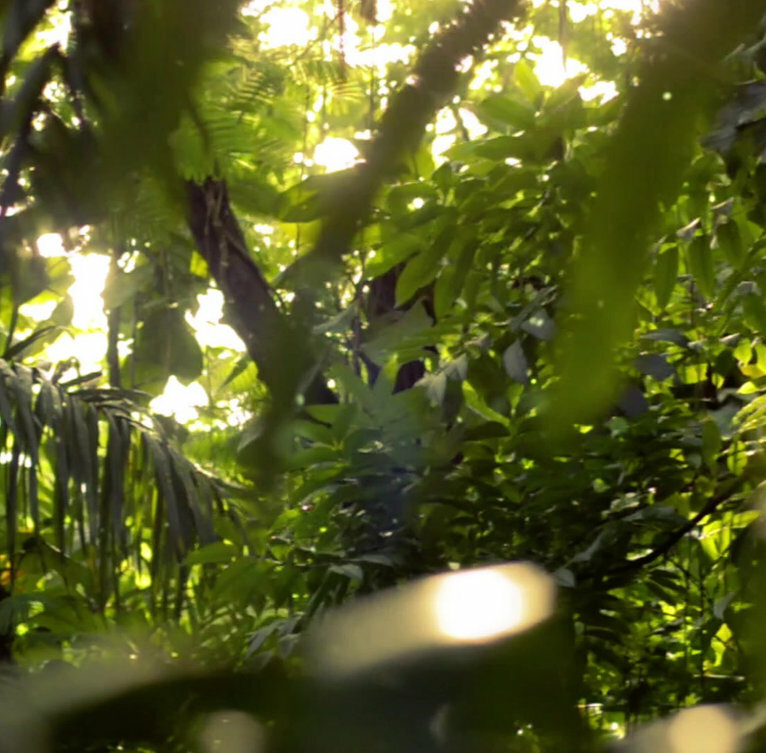 Now you can share your love of Jurassic World with your pet! 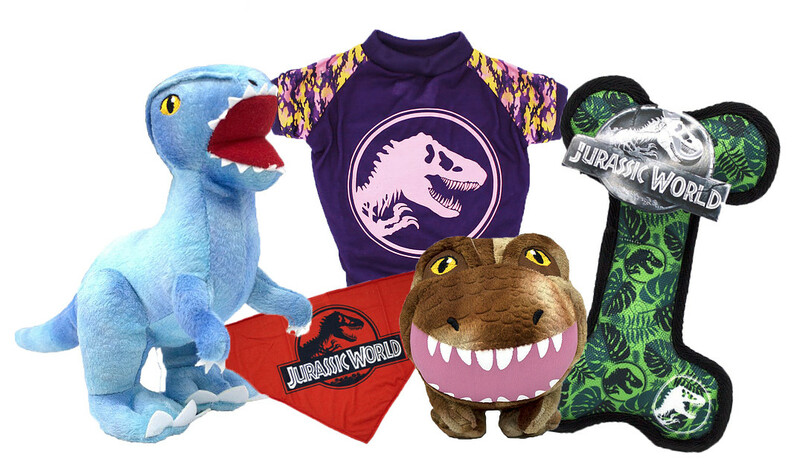 Our new Jurassic World line includes plush, vinyl, and oxford toys that squeak, as well super soft t-shirts and bandanas. The toys feature you and your dog's favorite dinosaurs, like a T-Rex, Raptor, Triceratops, and Dilophosaurus. 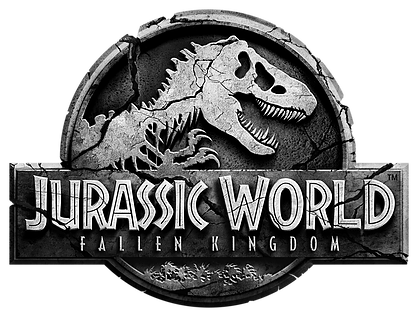 The t-shirts and bandanas feature the classic Jurassic World logo in multiple colors ranging from purple to green. Jurassic World tees and toys are a must for all fans and their pet!